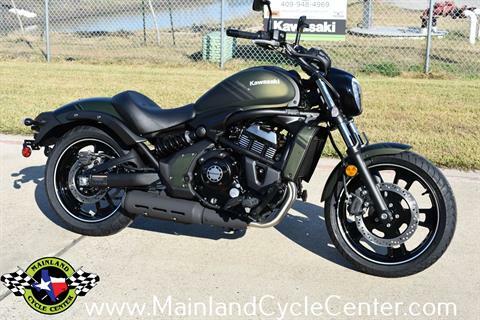 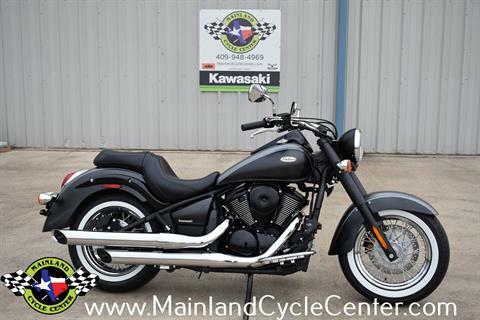 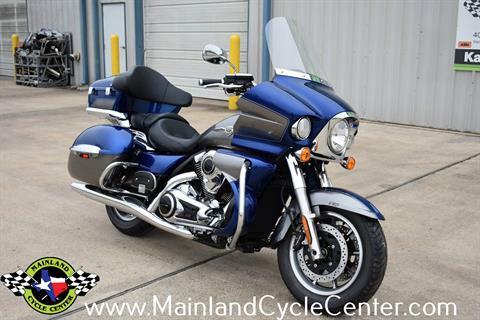 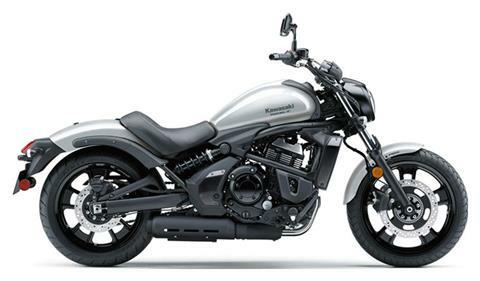 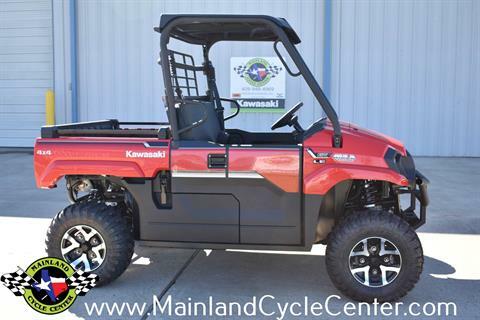 Here at Mainland Cycle Center, we are celebrating nearly 30 years of operating as a locally owned and family owned and operated powersports dealership. 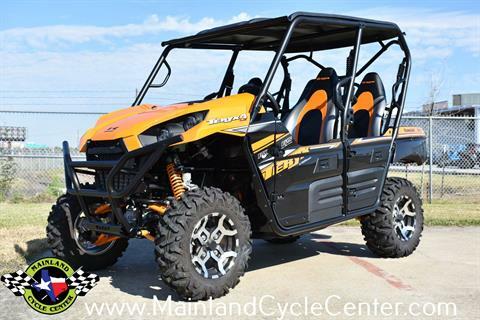 We are located in La Marque, Texas, and have been serving the Houston area and Galveston County since 1989. 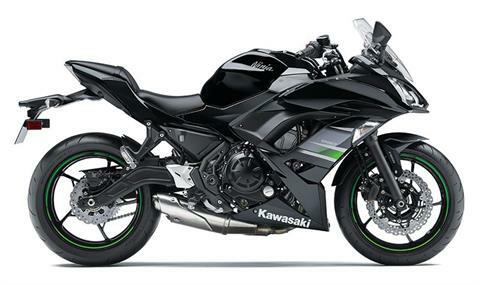 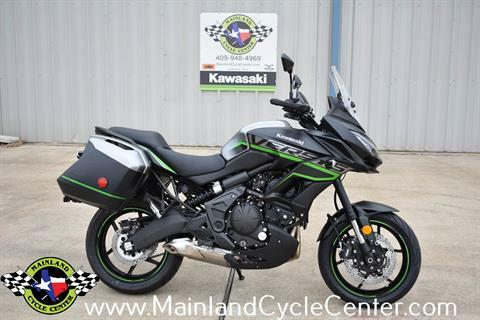 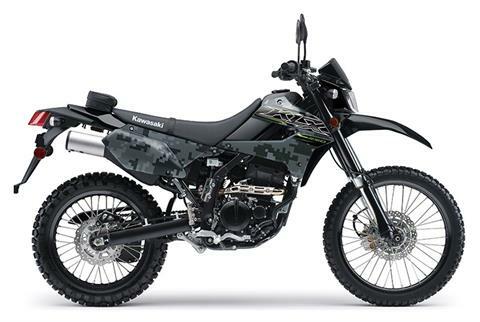 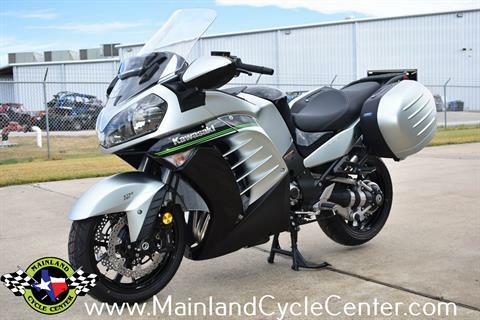 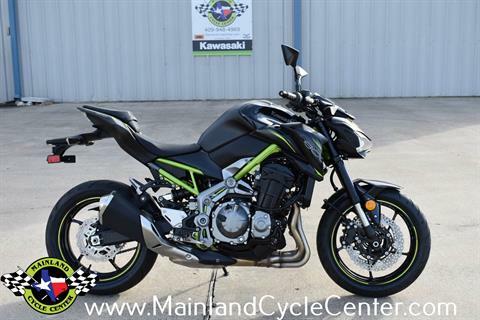 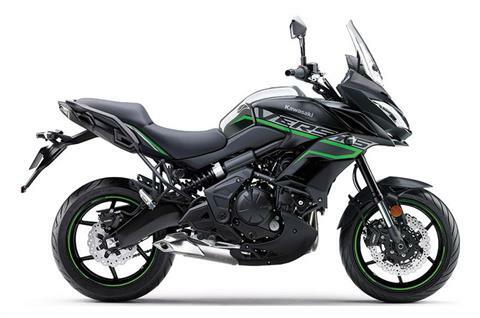 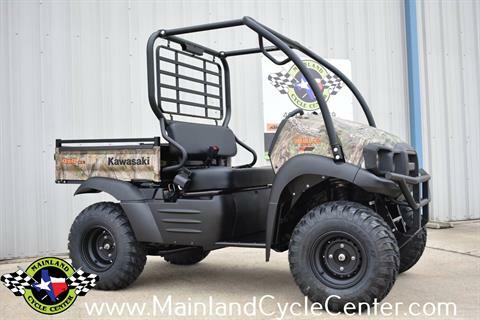 We are an authorized Kawasaki Motorcycle, ATV, Watercraft, Mule Utility Vehicle, and Arctic Cat dealer. 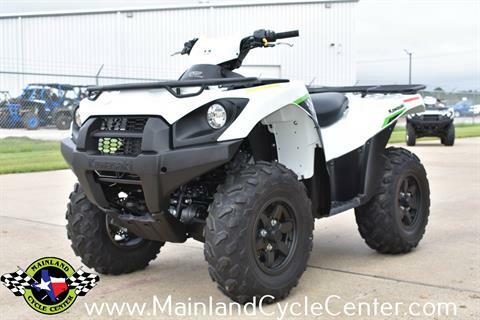 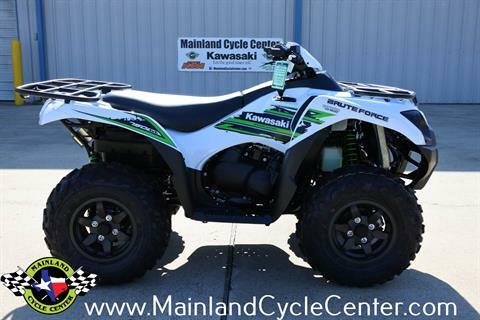 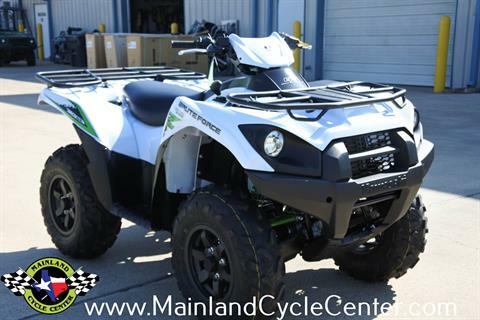 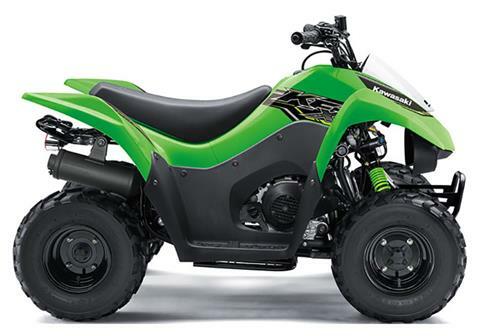 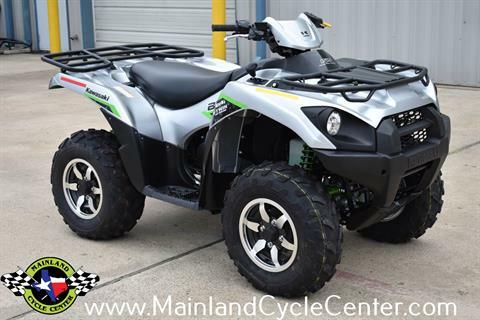 Check out our selection of Kawasaki Brute Force sport-utility ATVs! 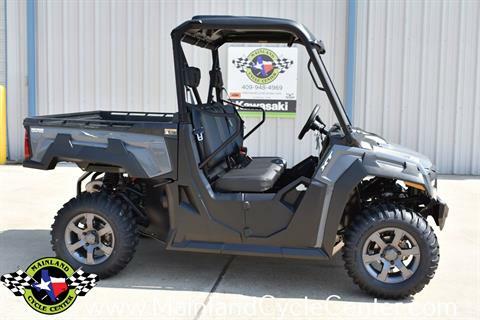 We offer sales, financing and insurance, parts, and a fully staffed service department. 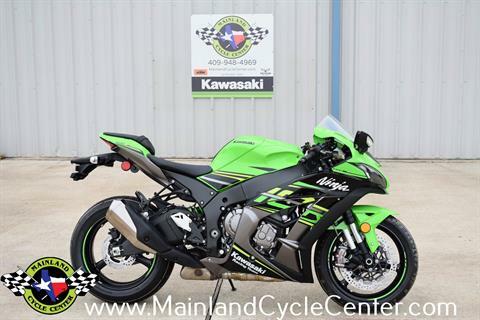 Our service department is fast and friendly. 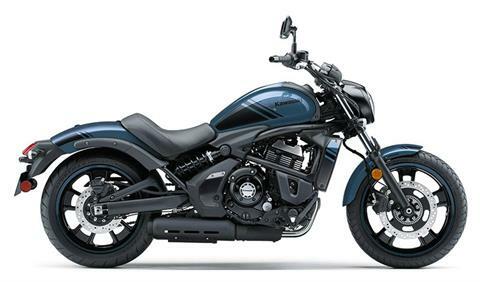 We want your business and will work hard to earn it. 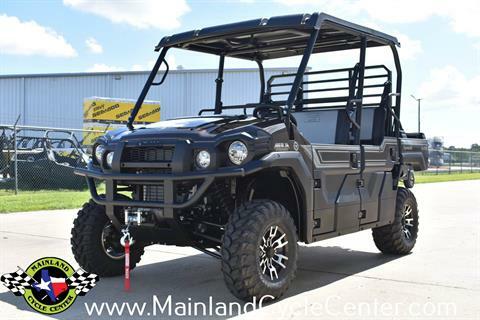 Please enjoy our website and stop by and see us. 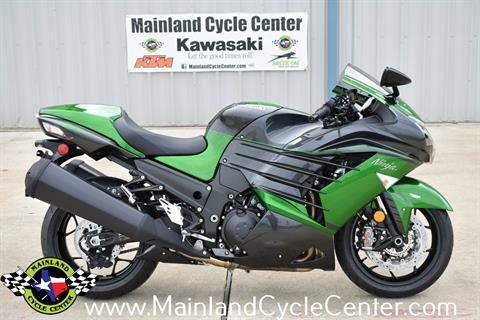 We look forward to meeting you in our store soon! 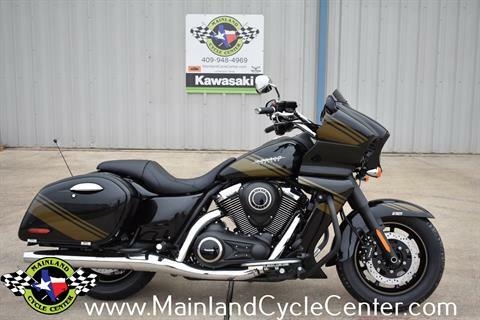 If you have any questions or need any further information, don't hesitate to call us at 409-948-4969 or visit the dealership today!